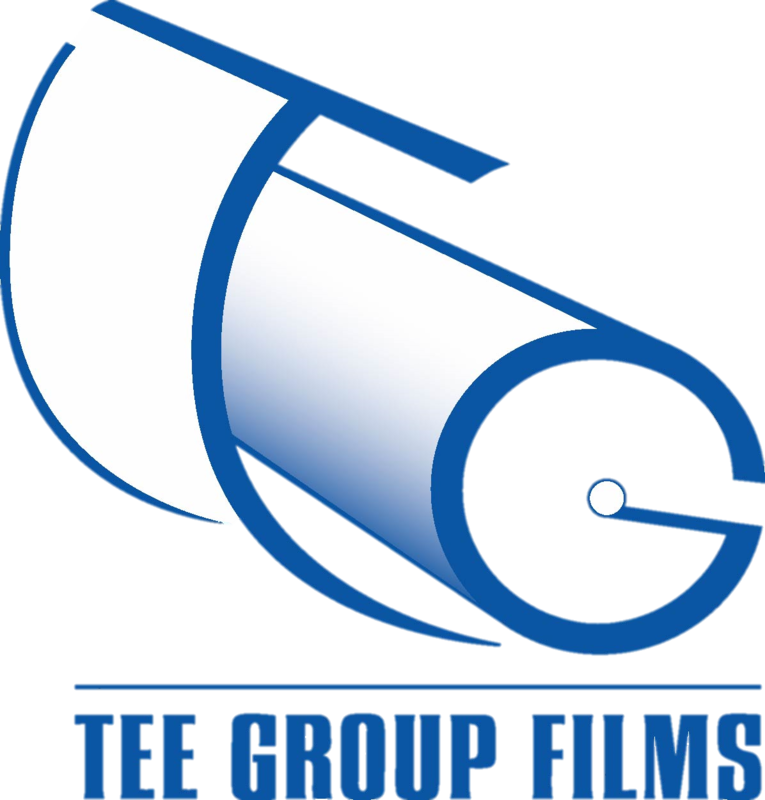 Tee Group Films’ custom produced release liners are used in calendaring operations to prevent rubber to sticking to itself once rolled up. Each product is designed to individual customer specifications and is continually perfected. Just in the past several years, Tee Group Films has designed several new embossed patterns, launched a next generation high release film, and we have worked with our customers to design a multilayered, post-consumer recycled product that addresses the rising cost of raw materials and keeps plastic out of landfills. We continue to keep moving forward with new ideas and capabilities. Our Prepreg Liners are a specific release liner that is extruded onto various substrates. We have created a product that has smooth high release and that can be customized to each customer for their specifications and project needs.